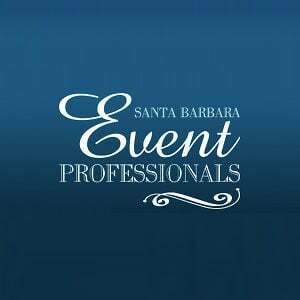 Scott was the DJ/MC at our wedding on June 21st, 2014 at Villa Verano in Santa Barbara and we couldn't have been more pleased. Having a DJ that could keep the dance floor packed and the energy high throughout the evening was extremely important to both of us, and Scott hit it out of the park. We had multiple people tell us how good the DJ was during the night and in the few weeks following the wedding. In addition, in the months leading up to our wedding, we would attend friends weddings and were definitely more cognizant of the "little things" that go into being a great DJ that sometimes get overlooked. Scott was absolutely spot-on when it came to these little things that ended up being so important. To start, he was very organized in his approach and extremely easy to talk to and plan with in the months' leading up. The day of; he made sure the ceremony music was the perfect volume and started and ended at the right times, his announcements during dinner and the reception were clear and heard by all and the transitions between each were seamless. We would absolutely recommend Scott for any event, especially weddings. Thank you Scott!